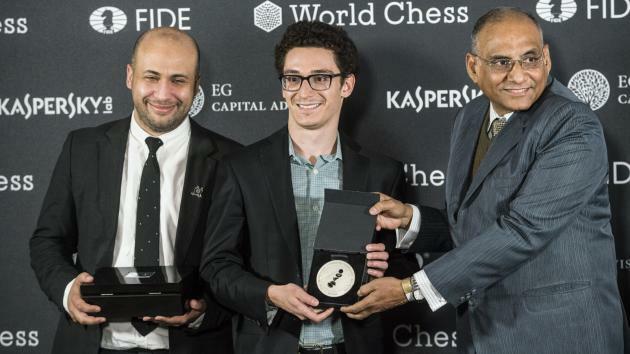 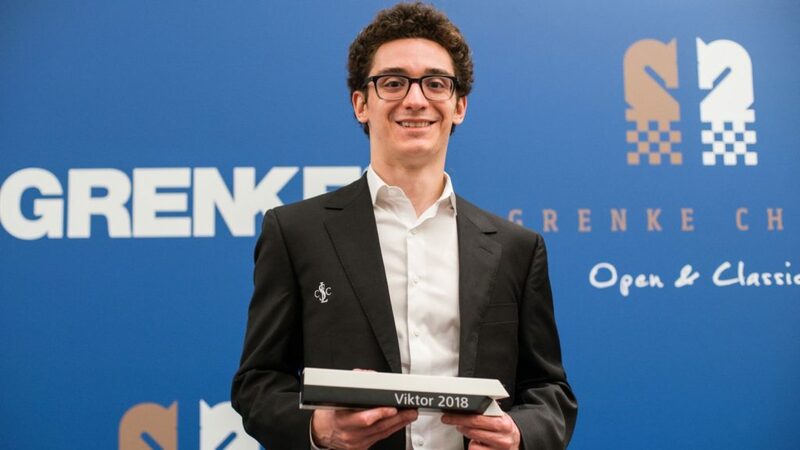 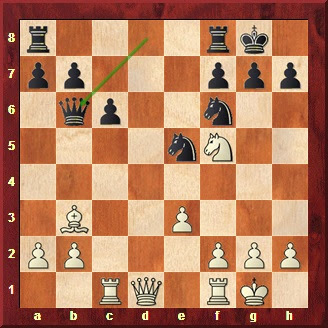 Fabiano Caruana has won two elite tournaments in a fortnight, jumped to No 2 in the live ratings only 21 points behind the world champion, Magnus Carlsen, and starts play in the US championship in St Louis on Wednesday. 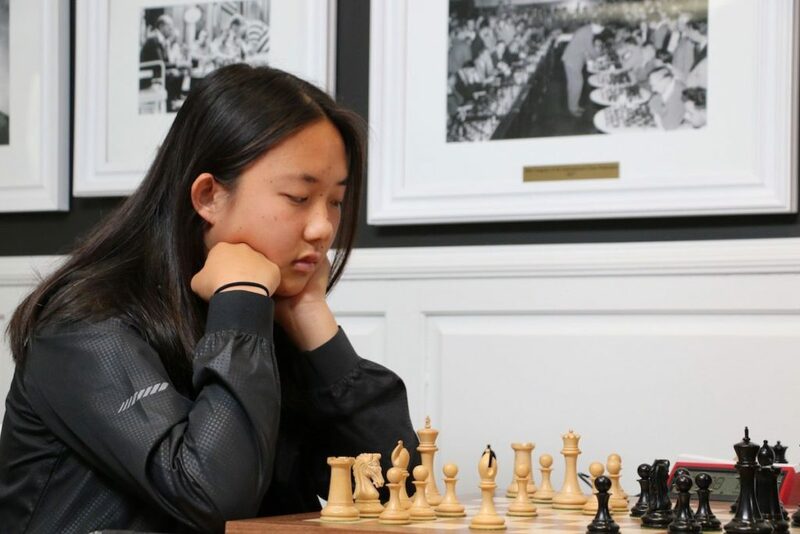 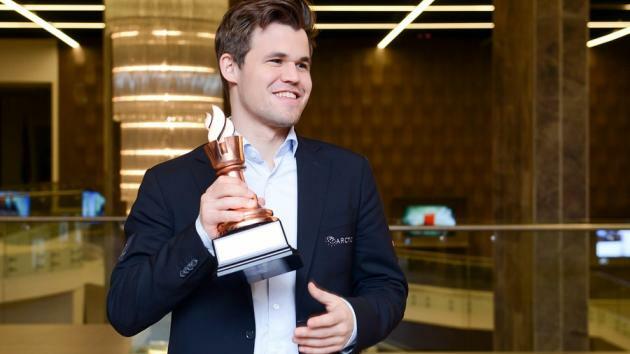 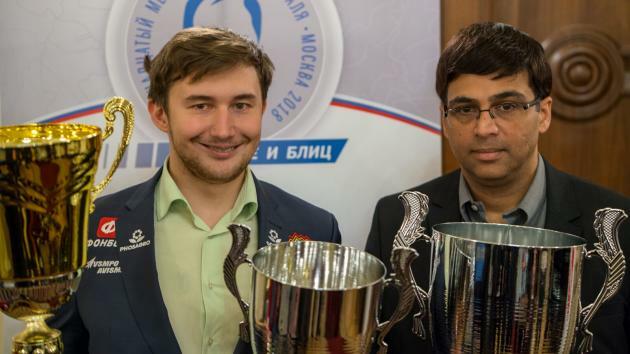 America’s world title challenger is already putting psychological pressure on Carlsen, seven months before their 12-game world title series…. 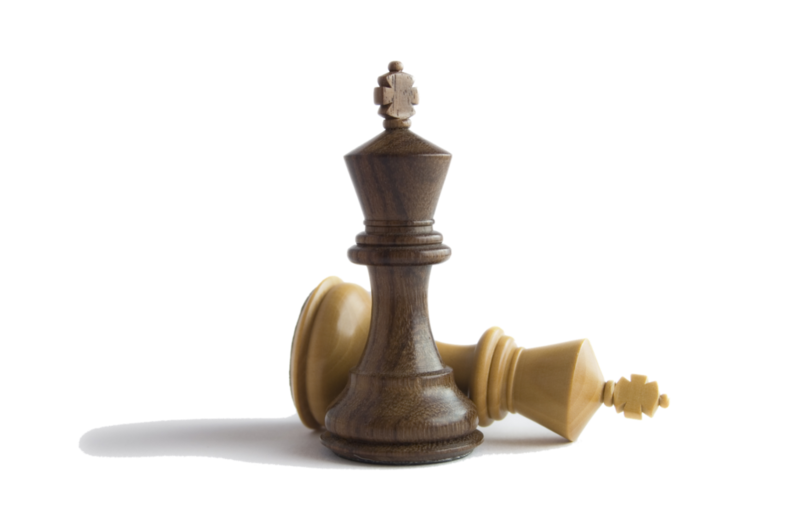 Waterdown Chess Challenge presented by Manzer Insurance Services is only two weeks away!